Not the 4Runner I was in today, but I can still dream. So earlier today I wanted an E39. Two days ago I wanted an E38. 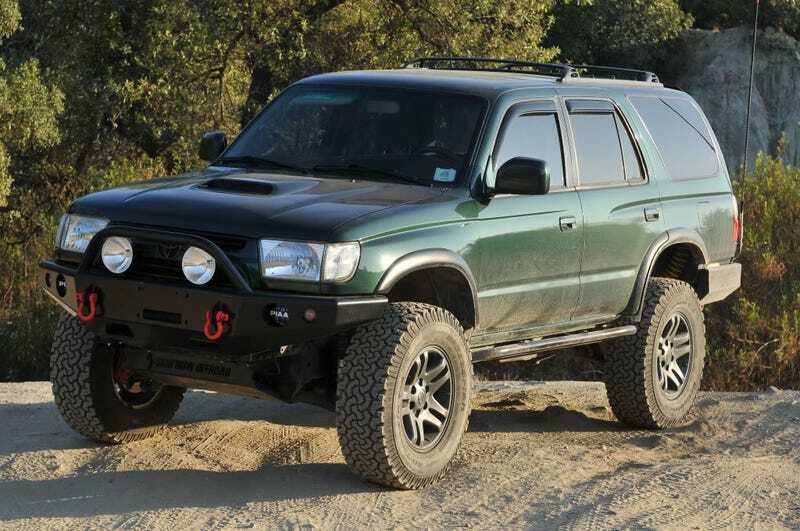 But now I want a 3rd generation Toyota 4Runner with the 3.4. I spent a majority of the day in a mildly lifted 1999 4Runner with 186,000 miles and I have fallen in love.